Age 83, formerly of Brookville, passed away January 25, 2019 in Fishers, Indiana following an extended illness. Jane is preceded in death by her parents, Thurman and Christial Squires; siblings, Audra, Margaret, Elois, Harold, and Max. 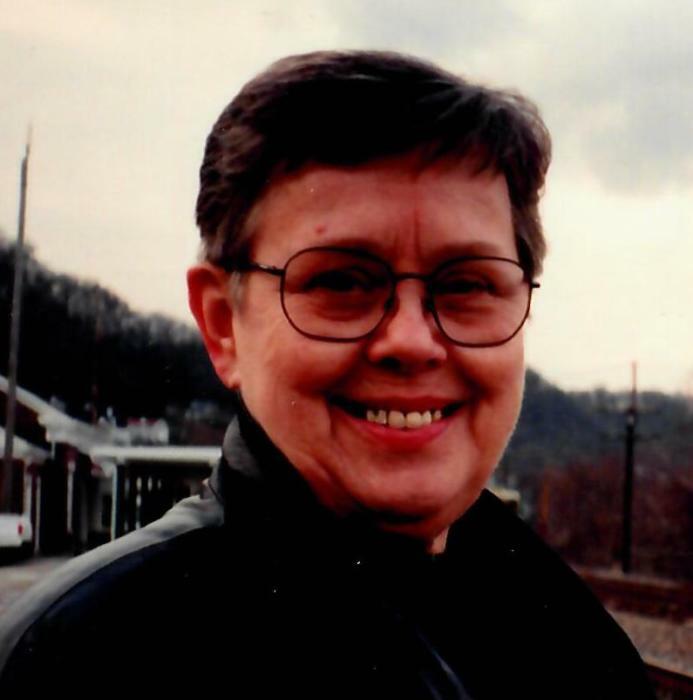 Jane spent her life as a wonderful educator for Northmont Schools, teaching English and music. She was also a member of the Community United Methodist Church in Brookville where she was the choir director for many years. Jane loved to travel the world, especially to Ireland. She had a passion for teaching, music, spending time with family, and could always be seen with a smile on her face. She is survived by her brother, Kevin (Kay) Squires; sister, Connie Squires, and numerous other relatives and friends. 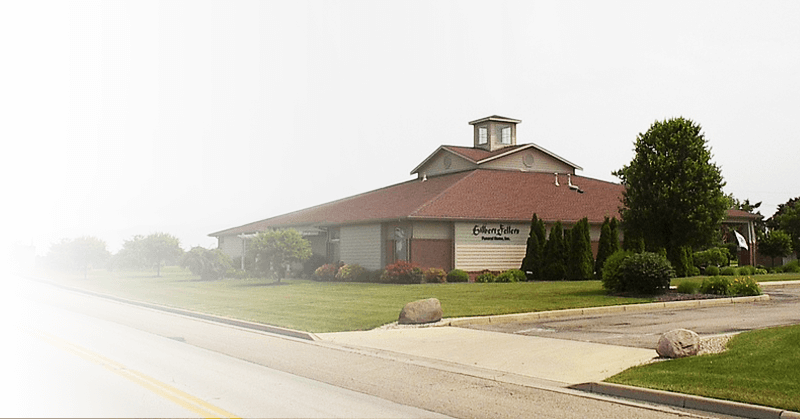 Funeral services will be held Saturday, February 2, 2019, 1PM, at the GILBERT-FELLERS FUNERAL HOME, 950 ALBERT RD., BROOKVILLE, officiated by pastor Chris Miller. Burial to follow at Royal Oak Memorial Garden. A visitation will be held Saturday, at the funeral home, from 11AM – 1PM leading into the funeral services. In lieu of flowers donations can be made in Jane’s name to the Alzheimer’s Association. E-mail condolences may be sent by going online to www.gilbert-fellers.com.